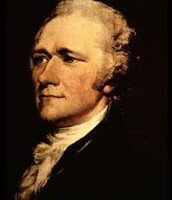 He was the fisrt president and also a leader of the Federalist, he supported Hamilton plan. 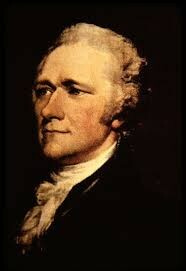 He was also a leader of the Federalist he was the one who started the economical plan to strengthen the government. He was the vice-president, and later became the second president. 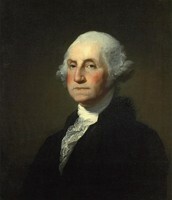 He still followed the plans of the economical plans and was a leader of them. 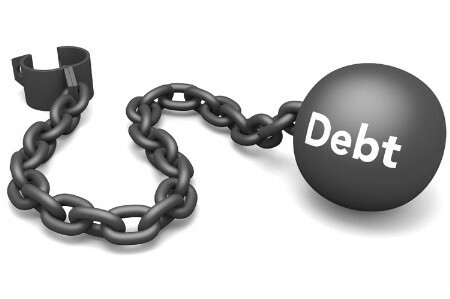 The federal government is going to pay for any states debt from the war. Its their job to pay for any national debts instead of making our states pay. 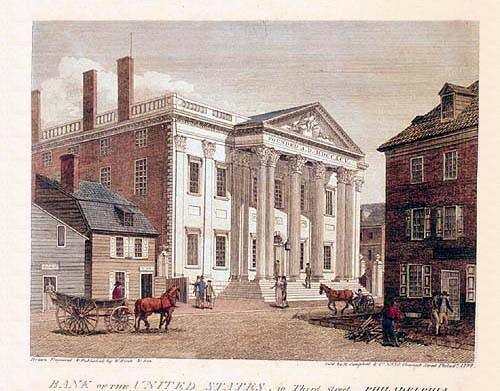 The creation of the national bank was to form a safe storage for the governments funds. Also to keep in check all the taxes and collection the government does. In the beginning of 1789 the Federalist went against overthrowing the King of France and sided with Britain to secure trade markets. 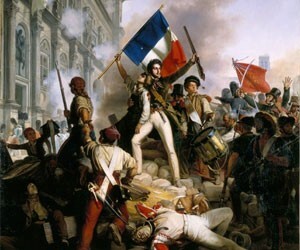 The Federalist was losing the peoples votes,some became scared of the foreign influence and left the federalist. The alien and sedition act is what pushed the federalist over the limit. When the democratic-republicans claimed that the federalist were going against the bill of the rights. 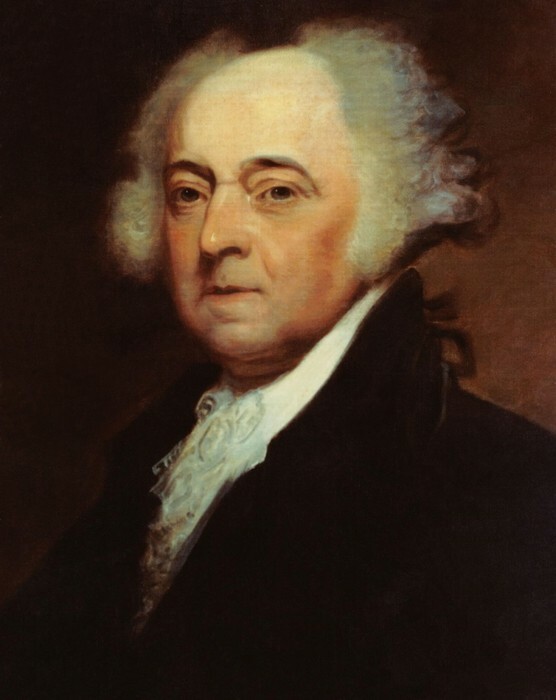 They soon brought down president Adams and the federalist were no more. After insulting the Federalist and their choices. 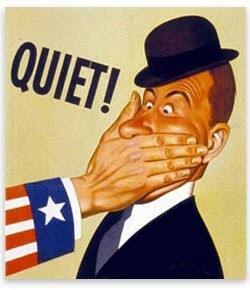 The alien and sedition act was passed to silent and weaken the fake out cries the democratic-republic was making. After they didn't agree on what they were doing. After Thomas Jefferson being named the new president, South Carolina elected John C. Calhoun to go to Congress and persuade them to go to war with Great Britain. After giving it some thought United States declared war on Britain. 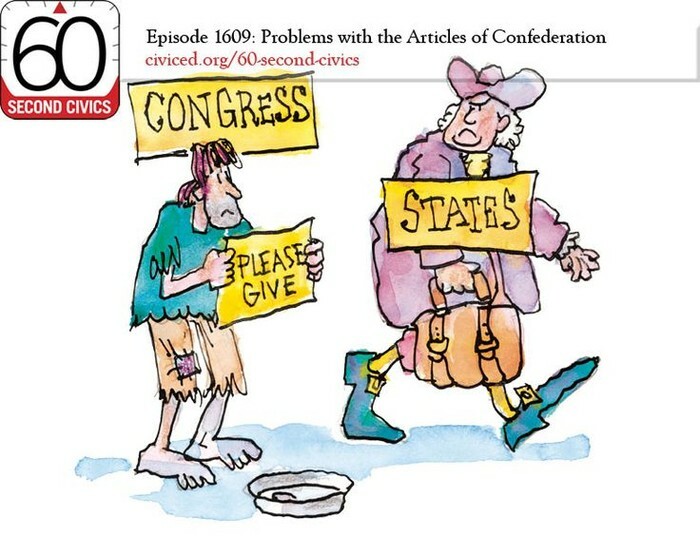 Many Federalist went against this but the majority won.